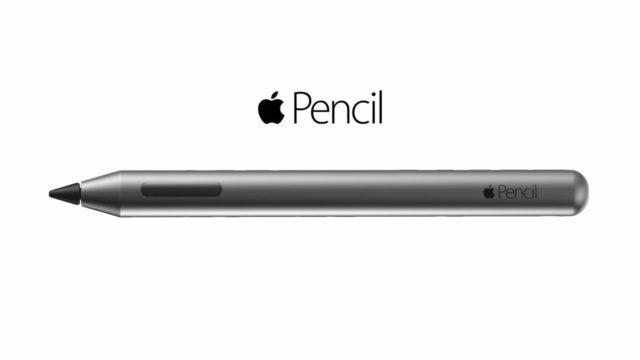 Apple just introduced the Apple Pencil 2 with a set of refined features. Not only does it now magnetically attaches to the iPad Pro, but it also has an automatic pairing, wireless charging, and can toggle commands with taps. Compared to the previous version, this second generation of the Apple Pencil can wirelessly charge when attached to the iPad Pro but is strangely not compatible with Qi-based wireless chargers. The packaging doesn’t contain extra nibs and instead, tips are sold separately for $19 (Php 1,000).